Comfort Systems is a leader in the field of commercial heating and air in Wichita and South-Central Kansas. We offer high-performance, energy-efficient heating, ventilating and air conditioning (HVAC) units built by Lennox, and installed by certified technicians. 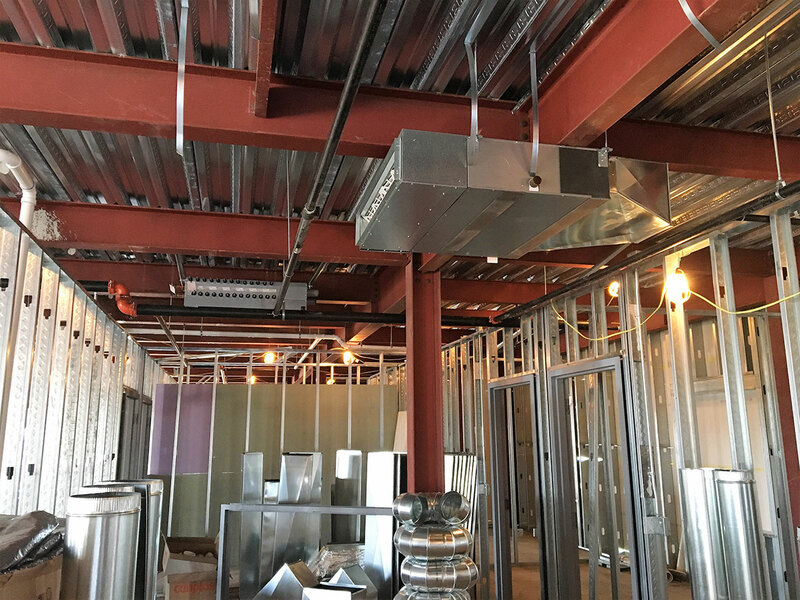 From a small renovated office space, to schools, restaurants and other large industrial projects, Comfort Systems will help design a dependable state-of-the-art heating and cooling system that provides maximum comfort, improves air quality and saves money. To schedule a service appointment or speak to one of our experienced commercial heating/cooling advisers, call (316) 265-7831 or send us an email.